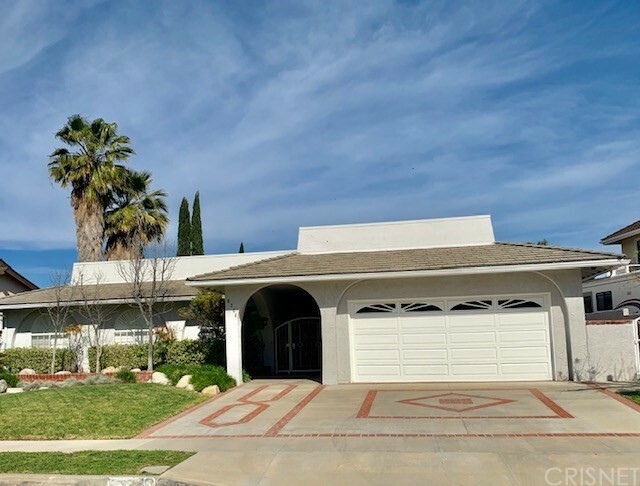 All West Hills homes currently listed for sale in West Hills as of 04/24/2019 are shown below. You can change the search criteria at any time by pressing the 'Change Search' button below. 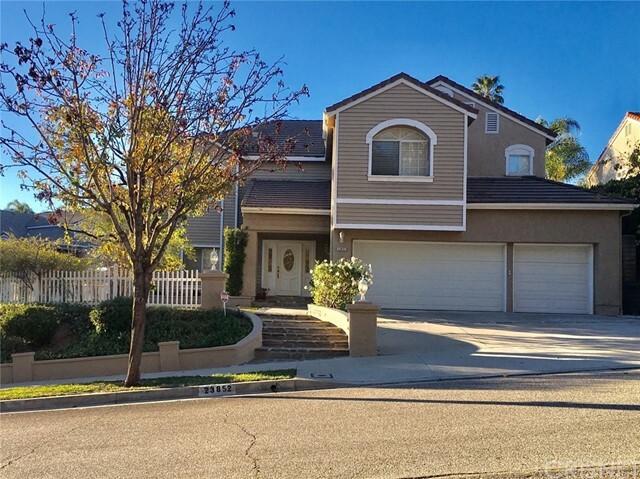 "This 2 story, six bedroom, five bathroom home has spectacular views of the hills. 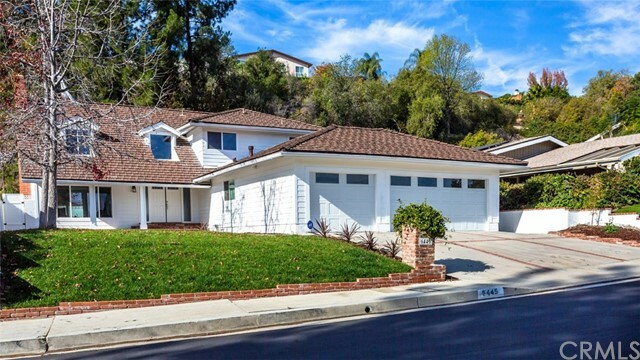 It's located in highly acclaimed Las Virgenes school district. A back patio with this gorgeous view is good for entertaining guests or relaxing in the pool or spa for a quiet sunset at home. 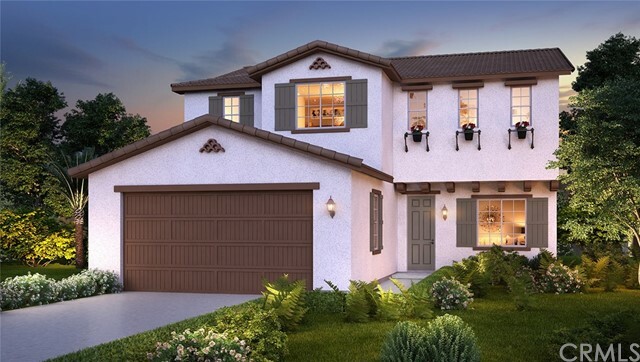 With 3,764 square feet, the options are endless. 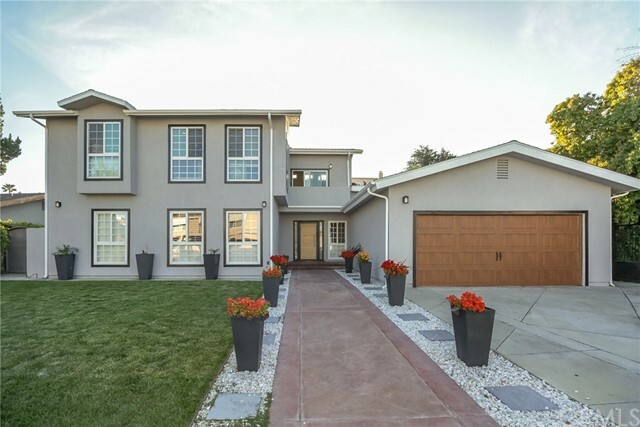 Completed remodeled in 2008, this home offers wood floors throughout, skylights, pergola covered decks, separate laundry/pantry area, granite counter tops, high-end appliances, fireplaces, LED recessed lighting throughout the home. The spacious master bedroom with a bonus room to relax comes with a walk-in closet and a master bathroom with a jetted tub overlooking the views of the valley. Every room has a beautiful view! Located close to hiking trails. Come see for yourself and fall in love with this property." 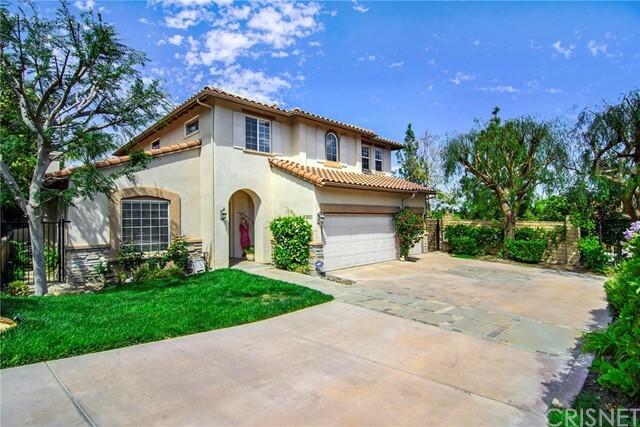 "Welcome to this beautiful 5 bed, 5 bath home located in the amazing community of Monte Vista in West Hills! This exquisite home offers a grand entry to an invitingly bright and spacious living room with soaring two story ceilings, crown molding and a fireplace. Double doors lead to a private backyard perfect for entertaining with a pool and spa, a bbq, a built-in fire pit and a pergola. The kitchen is well-equipped with granite counters, a large center island, plenty of storage and a formal dining area. The spacious family room features a fireplace perfect for relaxing at the end of the day. Finishing off the first floor is an en-suite bedroom, a convenient guest bath, a utility room and a laundry room that offers access to the 3 car garage. Upstairs, you'll find 2 master bedrooms with en-suite bathrooms, one of which has a walk-in closet, two vanities, a jetted bathtub for a spa-like experience and a shower with elegant marble finishes. Two additional bedrooms feature a Jack and Jill bathroom. This gorgeous home is conveniently located to multiple parks, great shopping markets, restaurants and an award-winning school! 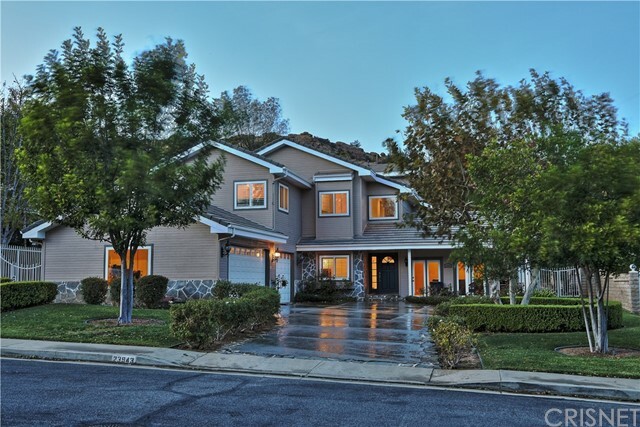 Fantastic opportunity to live in the Monte Vista community!" "Monte Vista Collection Unobstructed Views of the San Fernando Valley Nestled in the hills on a quaint cul-de-sac Expansive grassy yard Trellis-covered lounging and dining patios Mature trees and privacy Spa Lofted ceilings Light-infused interior Neutral tones throughout Wide-blade shutters French doors Three fireplaces Entertain your guests in the beautiful formal living room and dining rooms, spacious enough for those holiday gatherings The well-laid-out cook s kitchen with center island and breakfast nook are a favorite gathering spot Stainless appliances and granite counters Family room with fireplace and wet bar One bedroom and en-suite bathroom are located downstairs along with a powder room and laundry suite Luxe master bedroom offers a sitting room with fireplace and full en-suite bathroom featuring dual sinks and spa tub Dual outfitted closets in master suite Two secondary bedrooms share a bathroom Fifth bedroom offers an en-suite bathroom HVAC system has been updated Tankless water heater Three-car garage with storage Picturesque olive-tree-lined neighborhood entry A place you will want to call home." 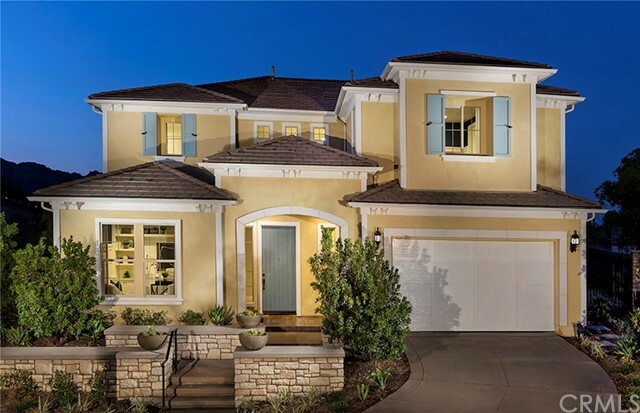 "Spectacular Stonegate Collection at its best. 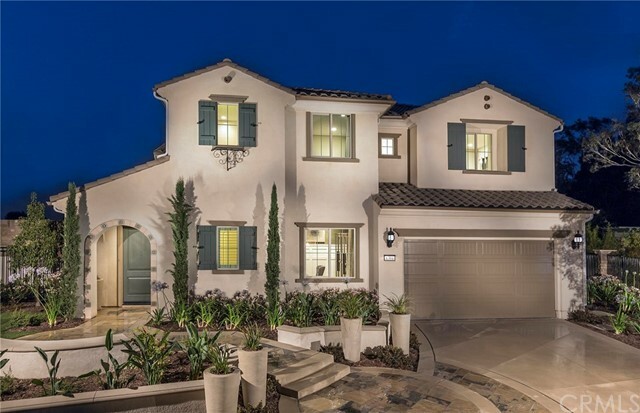 This 6 bedroom 5.5 bathroom home offers an amazing open floor plan with remodeled gourmet cook s kitchen with lavish use of marble that opens to the family room and backyard. 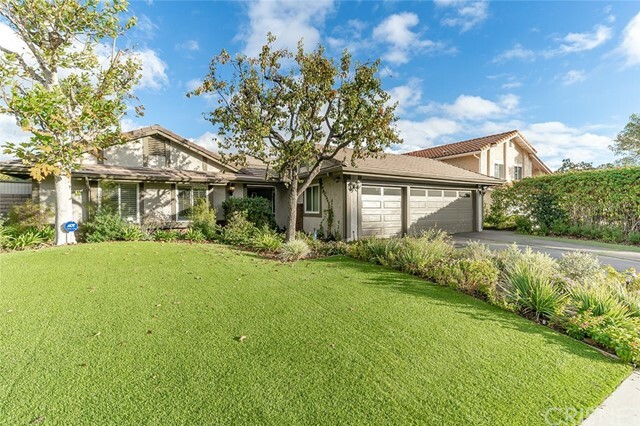 Entertain in the lush landscaped park-like backyard with covered sitting area. Formal Living room with fireplace, and formal dining area that opens to the backyard as well. Downstairs offers guest suite and additional guest bathroom. Amazing upstairs Master suite with huge master bathroom. Upstairs laundry room and 4 additional bedrooms. Double Jack and Jill bathrooms both service 4 bedrooms. Award winning schools. Amazing deal!" 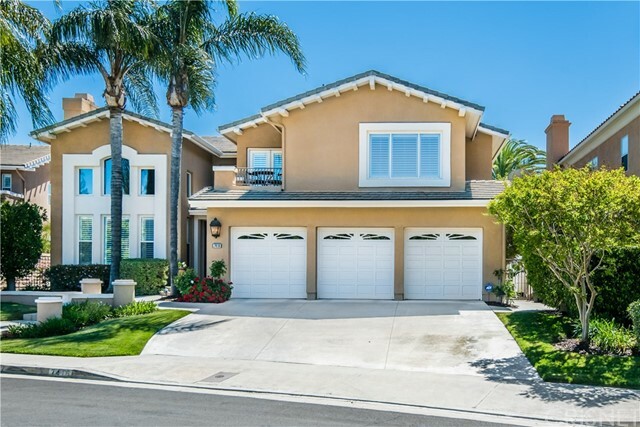 "Down a long private driveway, situated at the end of a cul de sac in West Hills, we proudly present this stunning 5 bedroom 4 1/2 bath home. 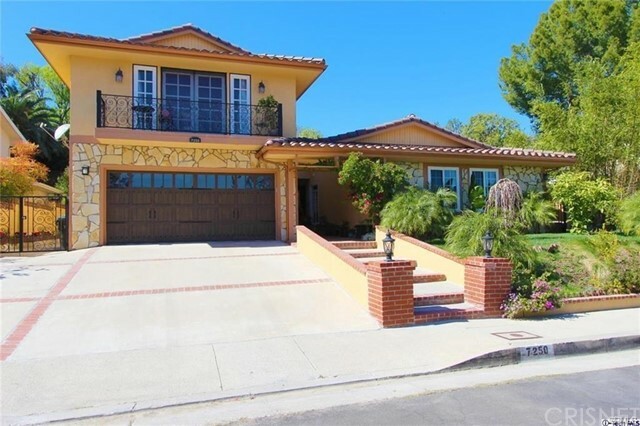 Built in 2001, this home offers over 3300 square feet of living area & exudes elegance and character. The enormously high ceilings, beautiful travertine floors, crown moldings, & arched passageways throughout, will take your breath away. Huge open kitchen with a large center island, marble counters, plenty of cabinet space, & a walk in pantry. The kitchen opens up to a large cozy family room with fireplace. 1 bedroom with a full bathroom is located downstairs off main entry. Formal dining room and family room with fireplace features new wood floors. Upstairs you will find a large master suite & master bath with a huge jet tub fit for a King! All bedrooms upstairs are a generous size. One bedroom upstairs has its own full bathroom while two bedrooms are serviced by a Jack & Jill Bath. Laundry room also conveniently located upstairs. And last but not least, a truly spectacular backyard featuring a gorgeous saltwater pool & spa with waterfalls make you feel as if you are on vacation 24/7 in your own backyard!! Custom BBQ area with mini-fridge and sink is perfect for serving and entertaining guests who will never want to leave your home! 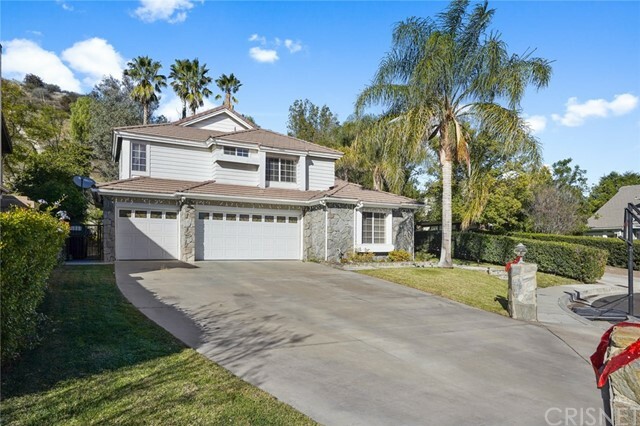 This amazing property is located in a quiet neighborhood and is walking distance to many great parks and hiking trails . Also located in the award winning El Camino, Pomelo, and Hale School districts." "A Mid-Century Modern masterpiece! No expense was spared in the spectacular remodel of this single story, 4 bedroom 2.5 bath pool home. Walk through the stunning new mahogany front doors to discover fresh interior paint, gorgeous hand-scraped hickory wood floors, new baseboards, custom wall accents, a newly remodeled kitchen with quartz counter tops, real maple cabinets, new fixtures, stainless steel appliances and custom backsplash tile work. 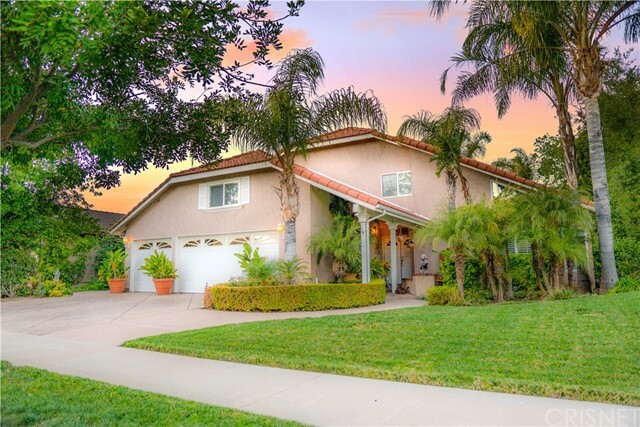 Mature trees create a private backyard oasis which been refreshed with new flagstone hardscaping, new paint on the decking, drought tolerant plants, a recently replastered pool, a new low-energy pool filter motor, and a large storage shed. The huge master bedroom has high vaulted ceilings, a custom accent wall, direct access to the pool, and a recently remodeled en-suite bathroom. The home has large secondary bedrooms, the fireplace has been gorgeously tiled with stone and to top it off, the attic has been filled with eco-friendly insulation. 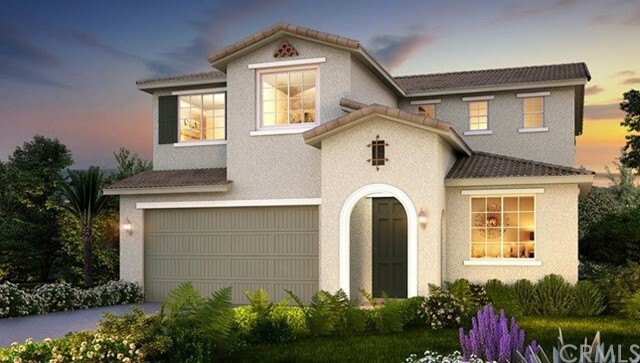 Do not miss your opportunity to live in this turn-key home."